"Everybody told me Yvan Cournoyer was faster. He was very fast. I remember many great skating duels with him. Fortunately, hockey is not just skating." 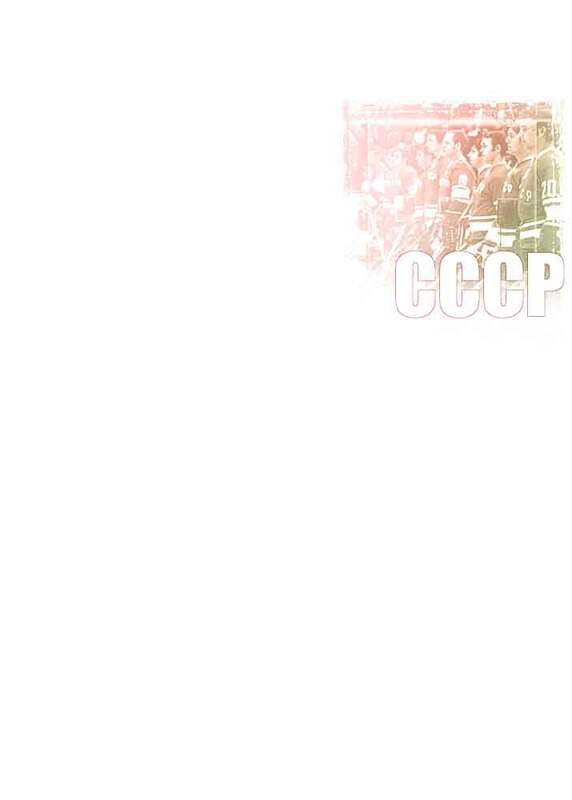 Alexander Malstev is one of the brightest stars in the history of Soviet and international hockey. Throughout his hockey career, Maltsev was an advocate of the so-called "creative hockey". His talents included fascinating 1-on-1 skills and uncanny puck handling, very stylish and speedy skating, fast decision making on ice and incredible tactical sense of the game. He was a master of magnificent improvisations on ice. Being very strong individually, Maltsev was also a team player. He was famous for being able to play successfully in any forward position based on the needs of the national team. "Alexander Maltsev's playe was disappointing and the reason was clear. He seemed intimidated by strong bodychecks delivered by the Canadians." "And number ten, who was that? Oh yeah, Maltsev. He was a smooth athlete, very smooth stride, he moved the puck well."